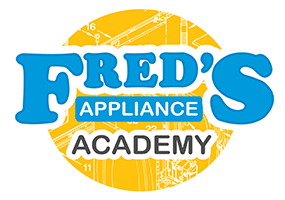 We are excited to announce a new scholarship opportunity for Fred’s Appliance Academy that will earn the winner a full-tuition scholarship for the three-week Basic Appliance Repair Course. 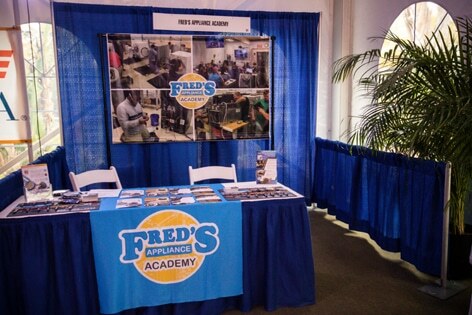 Tuition includes student housing for the entire three-week course. 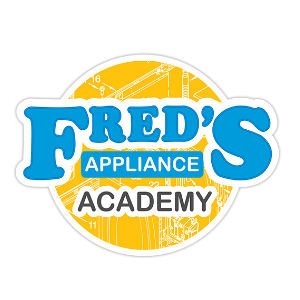 This scholarship will be awarded to one member of the United Servicers Association in attendance at this March’s ASTI event in Nashville, TN. The scholarship is transferable to a person of their choosing that meet the minimum requirements for attending the course. During the Banquet Dinner, March 6th, 2019. Times and specific location will be provided during the event.